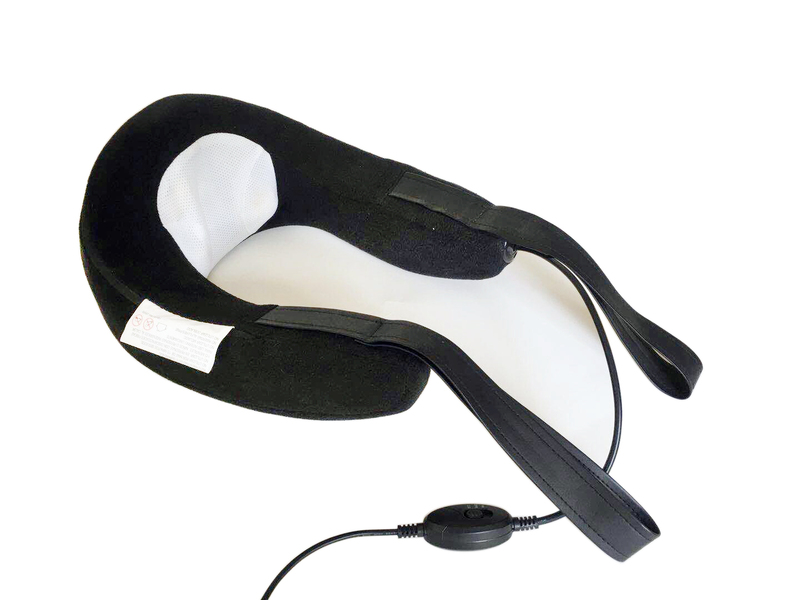 The Pillow neck massager comes with 4 deep massaging balls, which turn clockwise and anticlockwise to give you the time of your life. And they don’t stop there. You can decide to gently heat them and soon start uttering ecstasy-packed . - 2 massage directions. One button to change the direction of rotation. 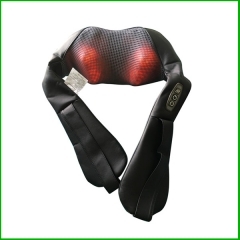 - It can be used for neck, shoulder, back, waist, body, arms, legs and feet. 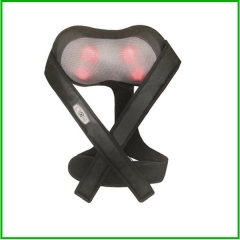 Xiamen Wellness Technology Co., Ltd was founded in July, 2004, focus on designing and manufacturing personal care products and furniture massage systems and components.Our company have passed through ISO14001:2015 since 2007, ALL the adapter of our products have cert, and Most products have CE cert.Curently.Our product has exported to USA,Europea ,Australia,Southeast Asia etc. 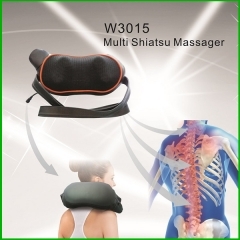 Powerful shiatsu massage can be Clockwise&anticlockwise. 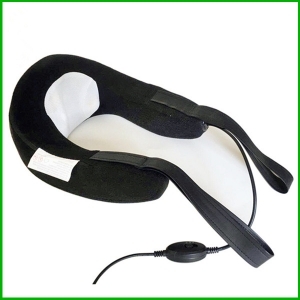 Shiatsu Massage Belt is very convenient to use for people. 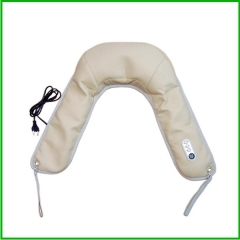 Body Health Care Equipment Car-Home Acupuncture Kneading neck shoulder . 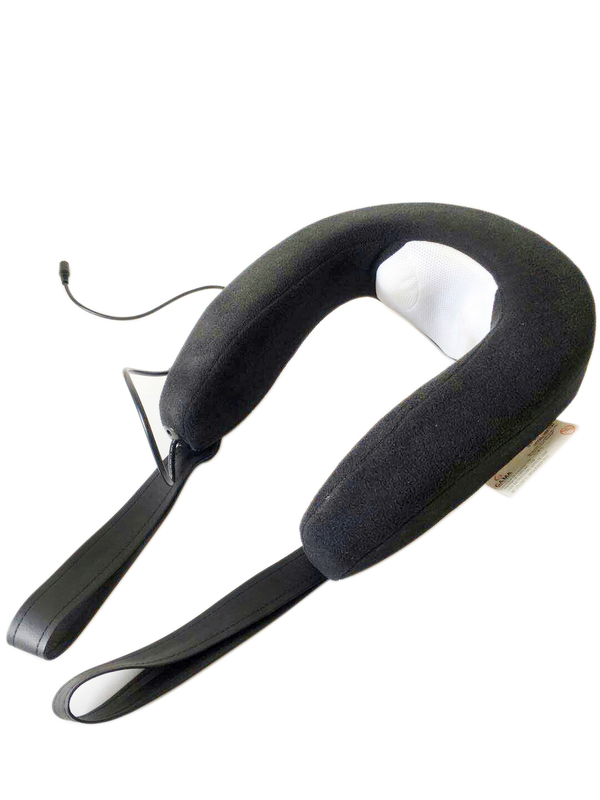 Neck Back Massager with Heat SOFT YOUR NECK. 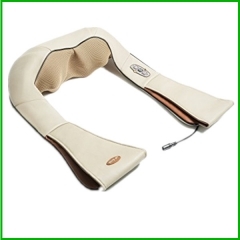 Neck and lumber massagers bring a whole lot of happiness into your life. 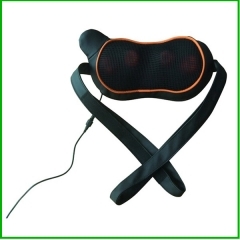 Neck & Shoulder Massager with Heat. 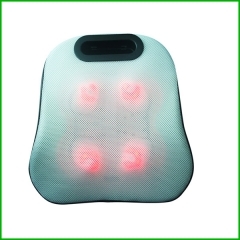 Invigorating vibration loosens your tight muscles. 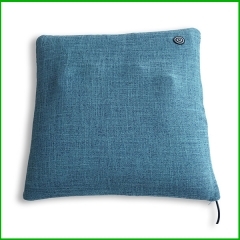 Soothing heat, comforts your tired muscles. 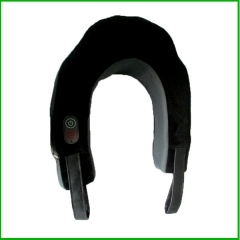 Portable & convenient, operates on batteries. 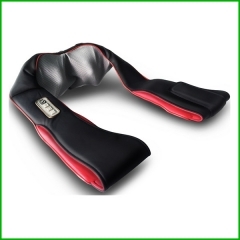 3D shiatsu massager with heat,It is just what your need after a hard day's work to relax.